What are the perks of being a celebrity? Among the other things, you can throw an awesome wedding party that will be discussed for months (if not years), and then to record a music video that will feature the clips of the memorable days. 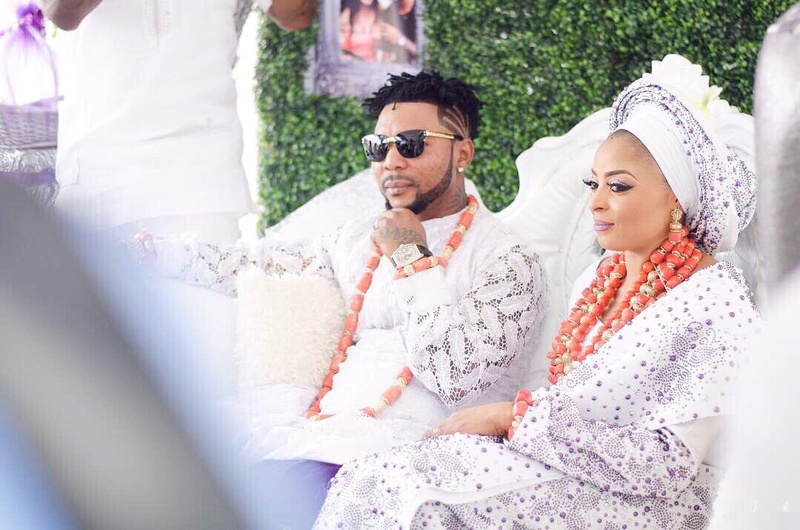 That’s exactly what Oritse Femi did. 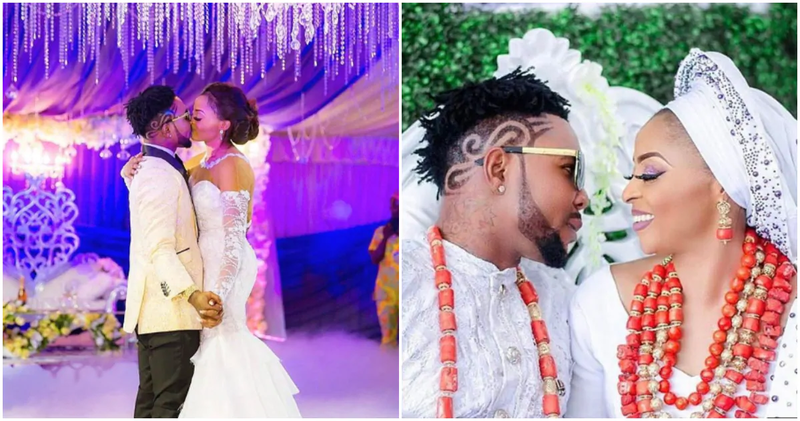 The wedding day for the infamous Nigerian singer and songwriter was probably more than family celebration – rather something to share with the entire country. What could be the other reason of writing “Kiss A Bride”? 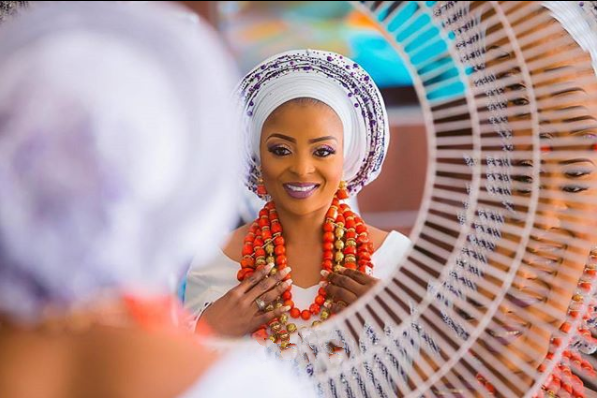 It later continued in a beautiful video shot in Lagos with the elements of wedding footage. Post-wedding video wasn’t the only spicy thing about this day. It turned out that Banky W had and Adesua Etomi were married exactly on the same day! The singer claims he didn’t know about that until the ceremony. Well, he had enough things to worry about besides other Nollywood ceremonies, so that wouldn’t be surprising. 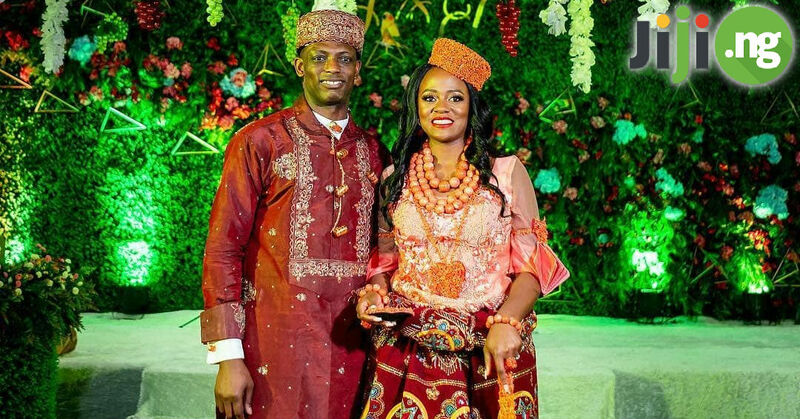 Nevertheless, it was meant to be one of the most discussed days in the country with both couples and ceremonies compared throughout the media space. 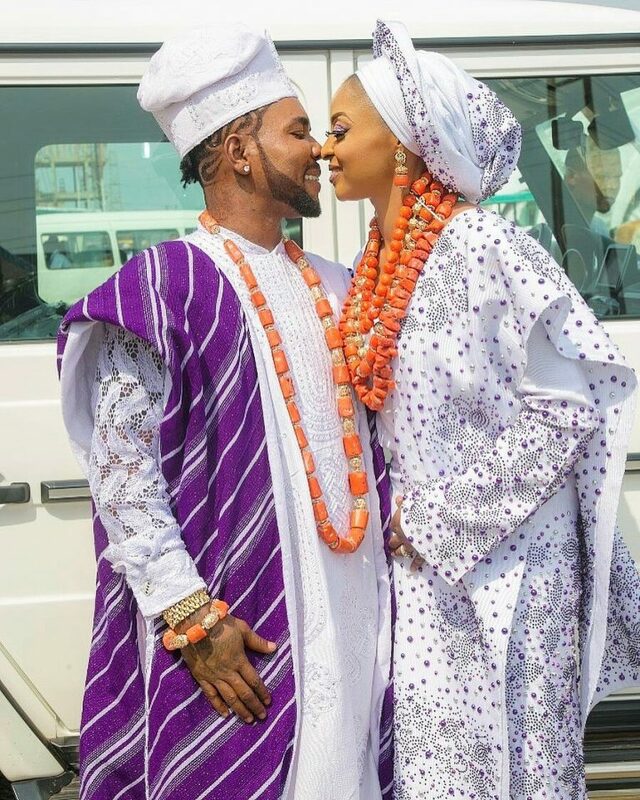 Ortise Femi commented on this as well, saying no wedding would outshine the other, and both would be among the most talked about in 2017. Well, he was right. It’s 2019, and people are still looking up Femi’s wedding. 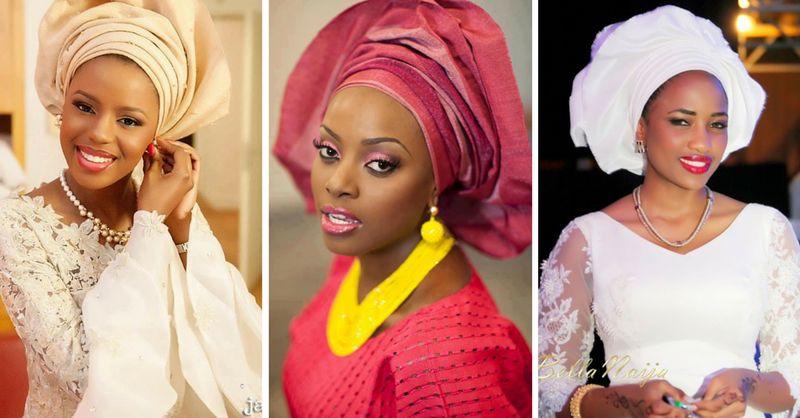 The celebration took place in Nigeria in Lagos, on Saturday, November 25 (while Banky W left for the South Africa). A lot of respected people were invited, which is not surprising either – that’s how musician celebrate weddings! The event was even trending on Twitter. The couple had both traditional and white wedding on the same day. The traditional part was full of vibrant colors – purple wrappers, coral beads, happy grins. During the white wedding, the bride was wearing a mermaid cut lace dress and a veil. The groom was in champagne and black suit. Well, this is probably the most romantic part (yes, even after everything you saw above). Ortise Femi’s wife Nabila Fash is a PR expert. She lived in the US for a while. 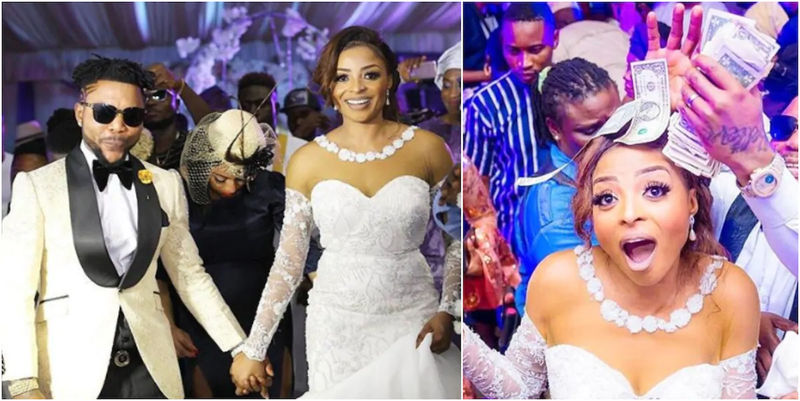 The couple met in 2016, after she returned to Nigeria, backstage at one of the events. Nabila invited Femi to her birthday celebration, but the singer didn’t make it to the party because he was tired. The two met again later at another event. 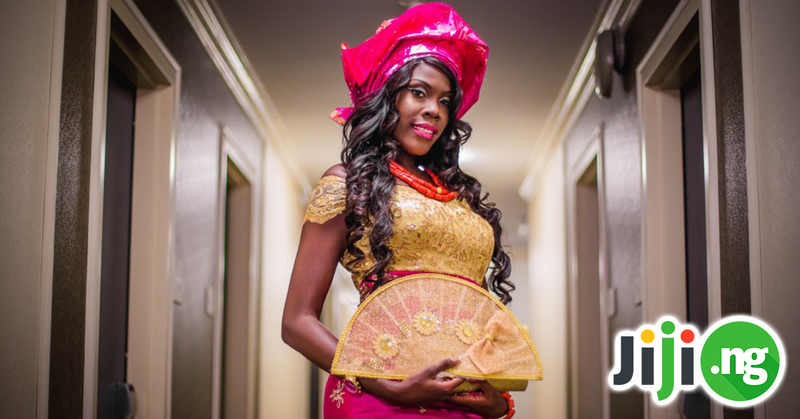 This time, Femi didn’t let the tiredness take over: he said he wanted to marry Nabila. The woman thought it was a joke, but as we can see, there is no room for jokes when it comes to real love (probably love from the first sight). 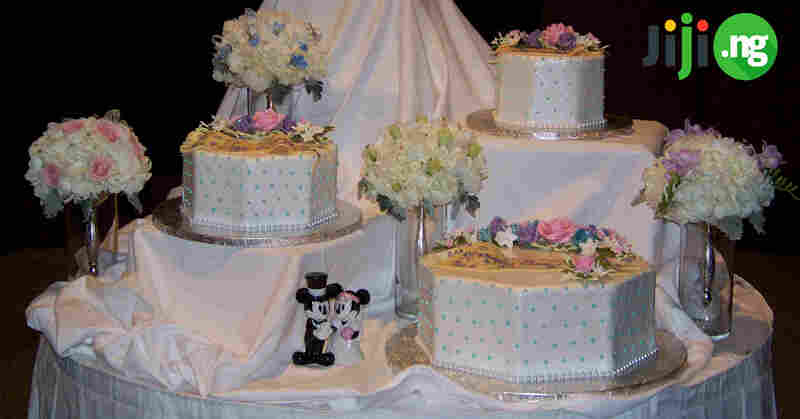 The couple married a year later, threw an awesome party, made a lot of noise in the media, and lives happily ever after!